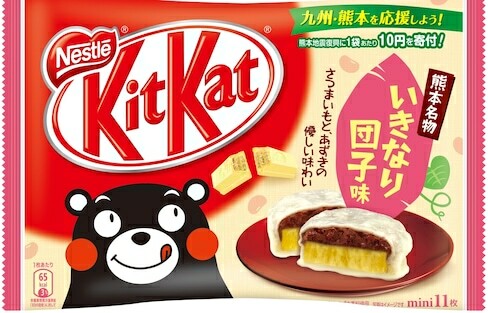 After the devastating Kumamoto Earthquake in 2016, Kit Kat has teamed up with the region's mascot, Kumamon, and local farmers to produce a unique Kit Kat flavor. Visitors to Tokyo Tower's new Top Deck viewing platform get to enjoy VIP treatment along with the stunning Tokyo skyline. Farming , TOHOKU I found it! In the wake of the Great East Japan Earthquake and Tsunami of 2011, there are still concerns out there regarding the safety of produce grown in Fukushima Prefecture. We talked with a farmer who hopes to set the record straight. What are the best areas in and around Tokyo to live? Tokyo’s much-ballyhooed Kichijoji only makes it to No. 3, while an outsider with easy access to Tokyo takes the top spot! 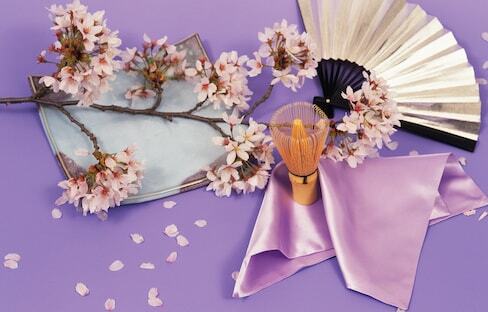 From the 'tatami' room to the kitchen and dining room, Only in Japan presents the story of the traditional Japanese inn, or 'ryokan.' If you want to travel Japan like a local, this is the way to do it! Find the best hotels in Sapporo with this helpful guide. Jiang Feng, Editor-in-Chief of the People's Daily Overseas Edition Japan Monthly, was invited to interview the Minister for Reconstruction and learn all about the government's recovery efforts following the Great East Japan Earthquake of 2011. When traveling around snowy regions in Japan by car, you'd better prepare your vehicle in advance to survive scary road conditions and frosty weather. Check out our to-do list before departing for snow-covered lands such as Hokkaido, Tohoku and Hokuriku. 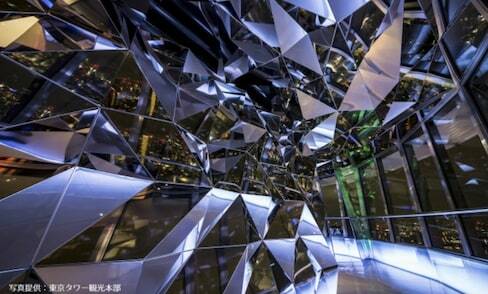 Stop off here and you'll feel as though you've been thrown into a scene from an anime movie. Presenting the 2018 sakura speculation map and dates for each prefecture in Japan released by Japan Weather Association. The five Ws about Japan's real national pastime. Wondering what to do at a Japanese temple or shrine? This quick video will walk you through the basics! Make time in your schedule to visit the snow wall, Yuki-no Otani, this spring using our cash-saving tips.